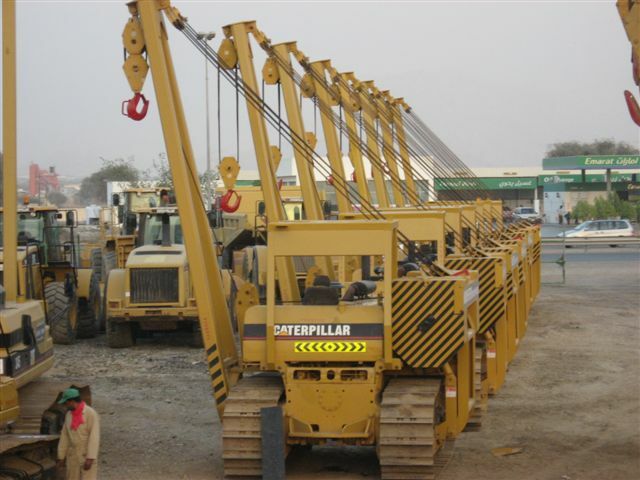 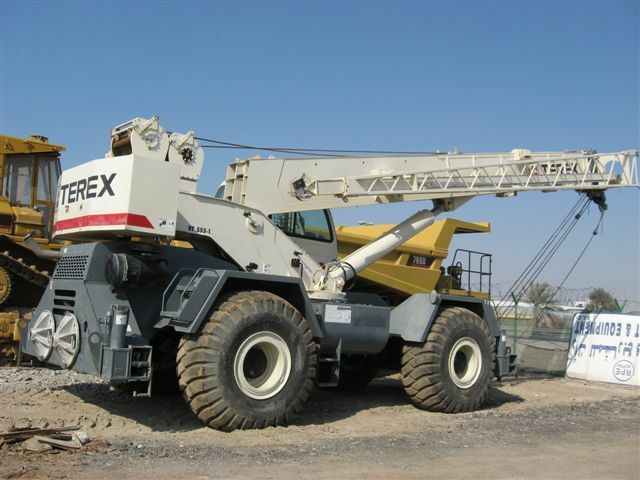 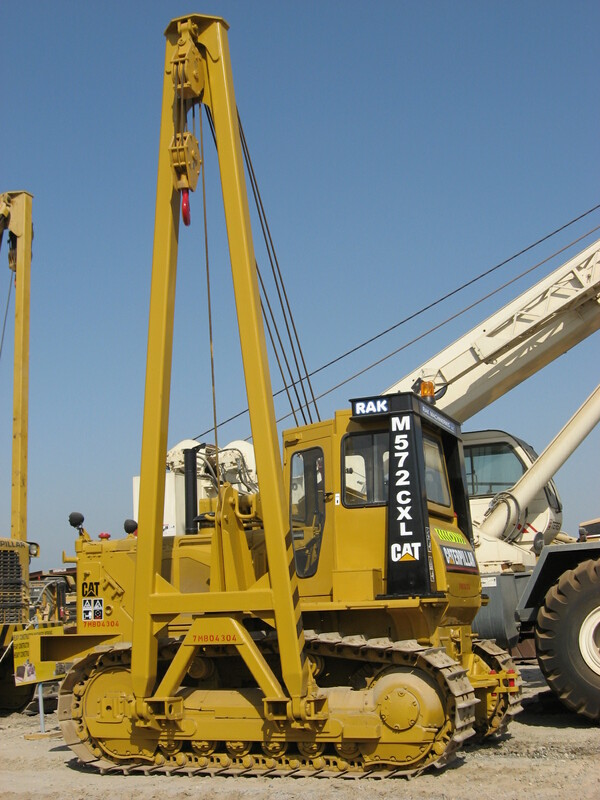 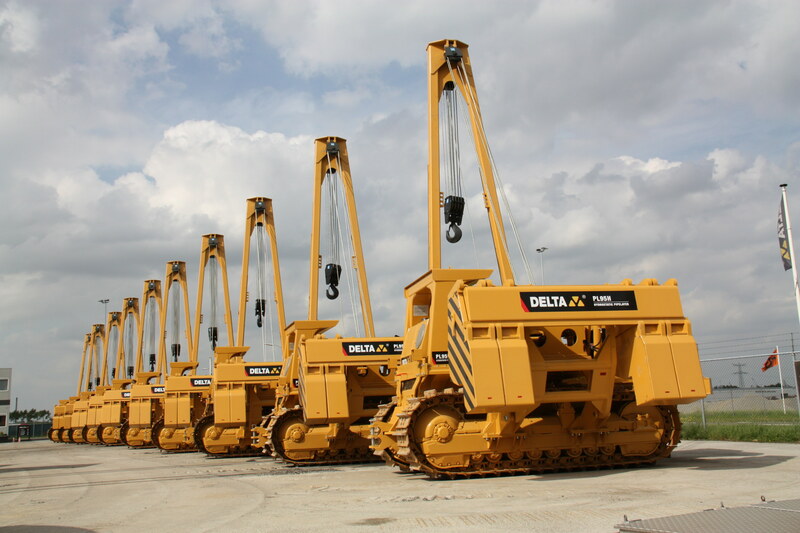 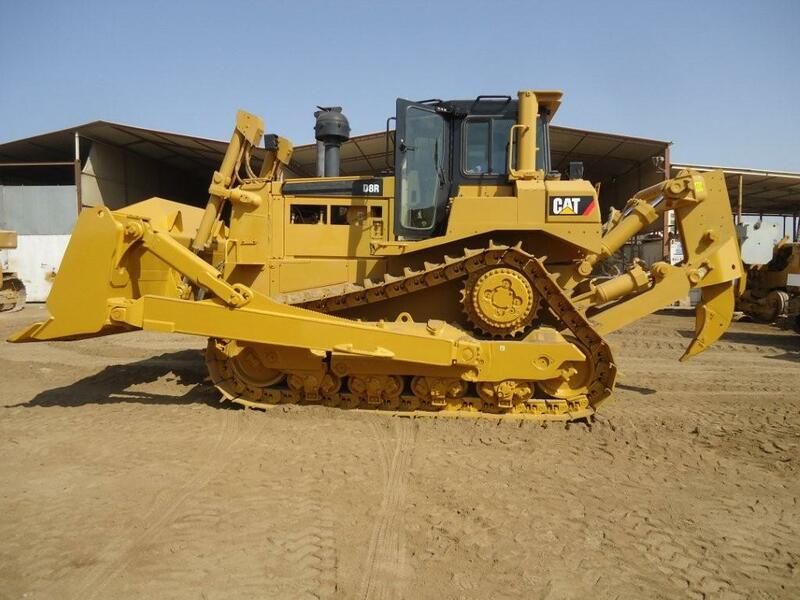 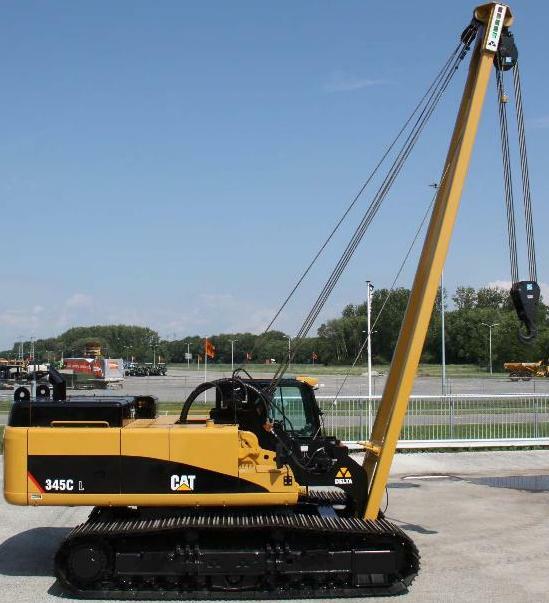 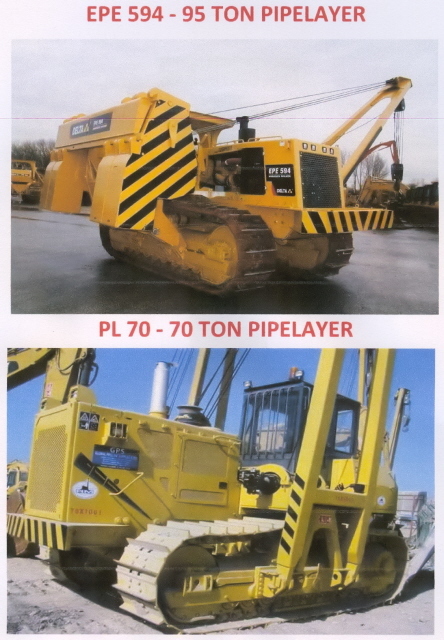 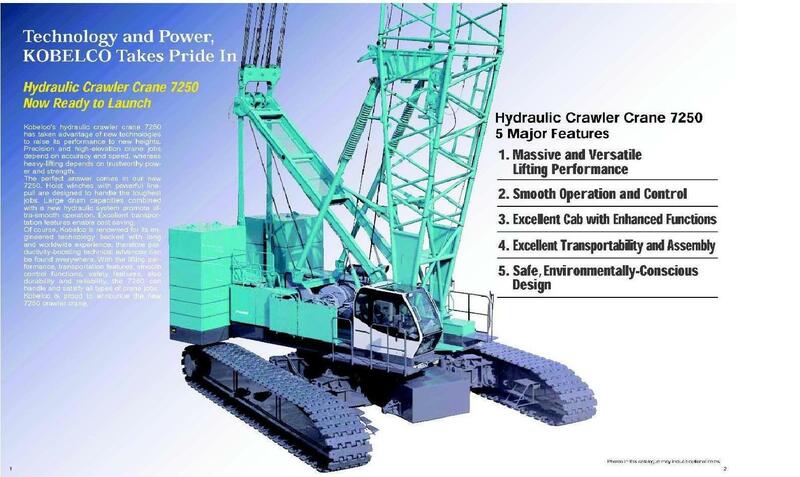 RAK Machineries LLC has a wealth of expertise and machinery, operating worldwide in the heavy equipment market. 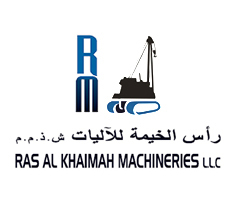 Based in Ras Al Khaimah, UAE, the company has taken full advantage of its strategic location to supply both domestic Middle East and export markets. 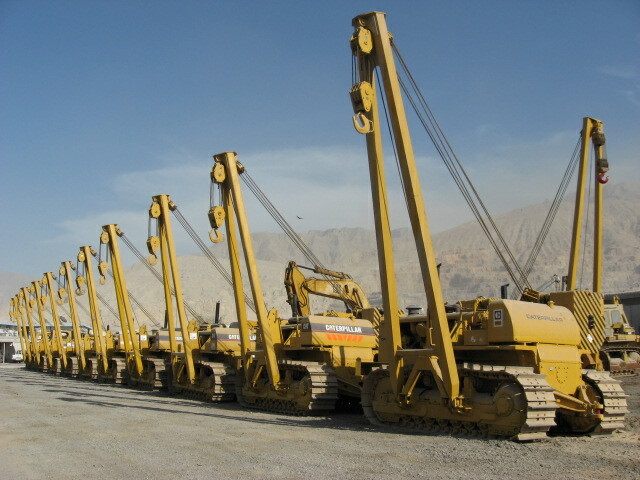 Our Inventory consists of up to 500 units.